Whilst he may not be the coach with the most cups, he is the only coach that has conquered all there is to conquer. In other words, the only person who has a gold medal from every single international and national competition that exists in European basketball. 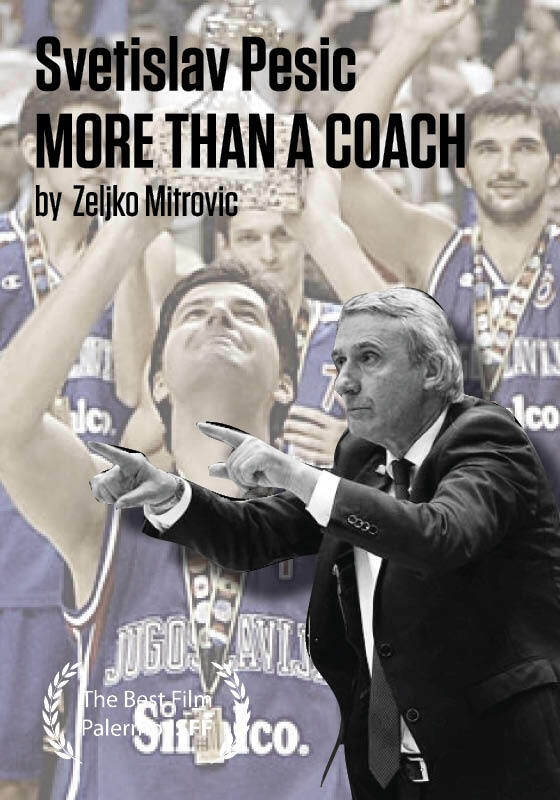 The World Championship in the home of the Dream Team, the only German European gold, the club European championship with Bosnia as a player and with Barcelona as a coach, the placement of Alba Berlin on the Basketball map, his life lessons, energy, dedication and principles are only some of the things that are portrayed in this film.